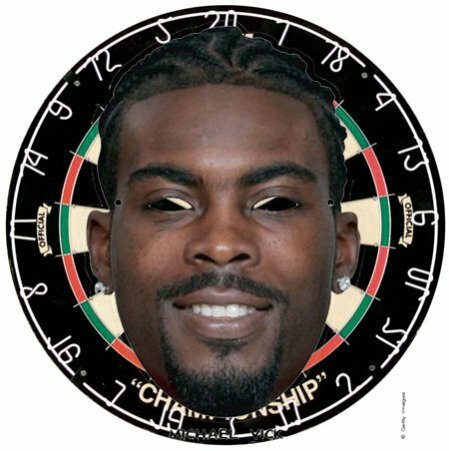 While searching for great costumes for pets this Halloween, I ran across a download of a full-size Michael Vick mask. With it was a recommendation that the "spooky" mask would make a simple Halloween costume when combined with a "bloody old jersey and a dog leash to accompany..." Not a bad idea, I suppose. But there are more ways that animal lovers, especially dog lovers, can use this down-loadable mask for Trick or Treat... Here are Lady Bee's 5 top picks. Demonstrate your concern about Michael Vick's appointment to the Philadelphia Eagles by boycotting all Eagles televised games --no matter who they are playing! Boycott all Eagles corporate sponsors by not buying their products or services. Taco Bell is a sponsor! Taco Bell, that had that cute little Gidget advertising them for years! What would Gidget have thought about her company sponsoring Michael Vick? 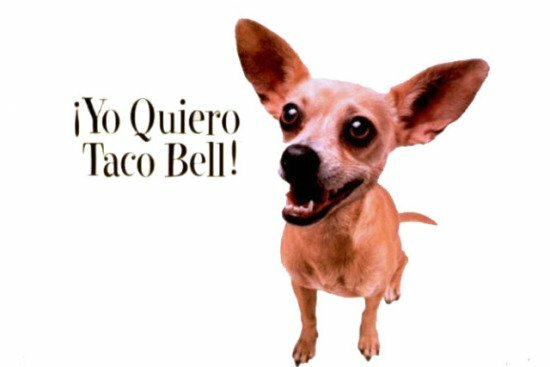 Gidget, the former mascot for Taco Bell, passed away 7/22/09 at age 15. As a "courtesy," notify the Philadelphia Eagle sponsors and the Eagles of your boycotts by dropping them an email with the Michael Vick mask attached. Oh, and don't forget to email a mask to the broadcasters of the Eagle games. They'll get the picture! Here's a good list of sponsors from For Your Entertainment and another one from PetSit USA. Everyone knows that dogs can't read, and dog catchers use that knowledge to trick dogs so that they are unaware of a catcher's truck in the area. 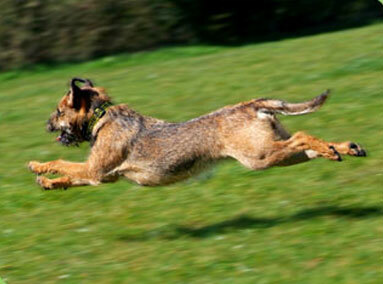 Make dog catching fair. 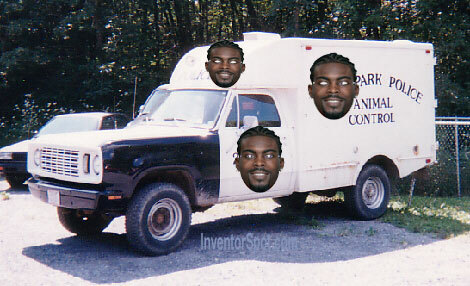 Paste Michael Vick masks on the trucks and vans of dog catchers, so that dogs can make a run for it! 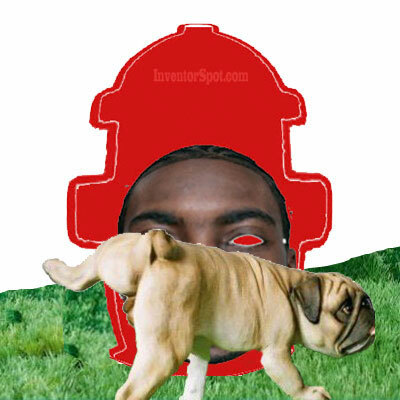 Dogs love to pee on fire hydrants, but they'll give the Michael Vick-covered fire hydrants their very best shots. Cover all the fire hydrants in town, make a map of where they are, and send it to all the dog owners you know. Have a contest to see how many hydrants the dogs hit! 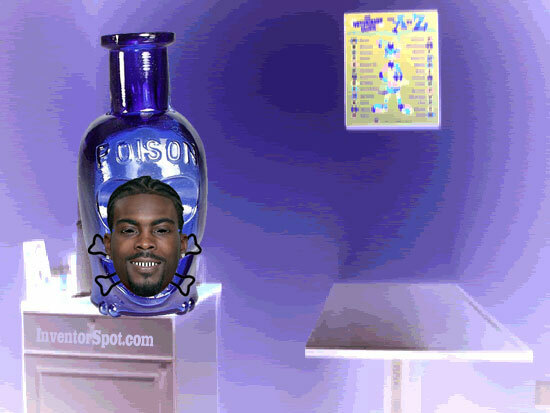 Dogs just don't get the skull and crossbones images on bottles, but you can be sure that they know it's poison if Michael Vick's face is on the bottle. 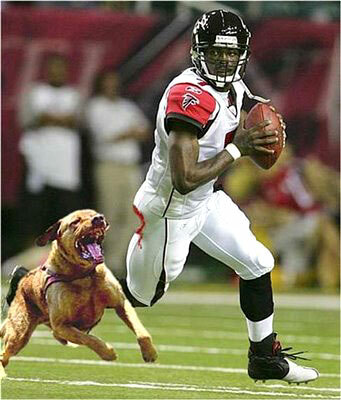 Number 1 Best Use For Michael Vick's Masks: (drum-roll please!) Stick Them On The Butts of All Philadelphia Eagles Players And LET THE DOGS OUT! 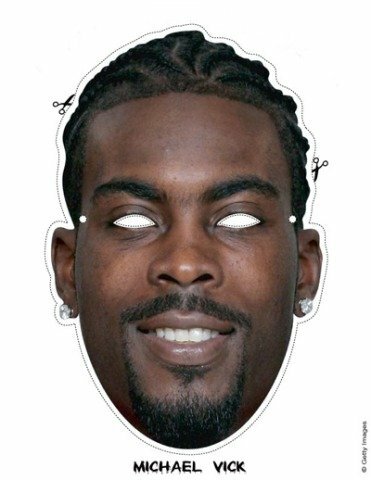 Got any ideas for more Michael Vick mask uses? Share them with other dog lovers in the comment section below.